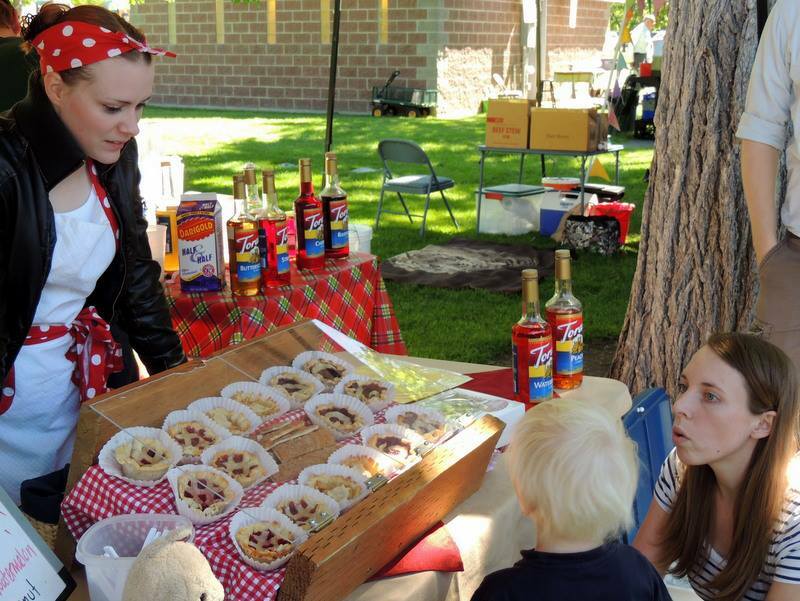 The Provo Farmers Market is a community-based organization that provides a venue for the sale of fresh, locally-grown produce and locally-made arts and crafts, food artisans and on-site food vendors. 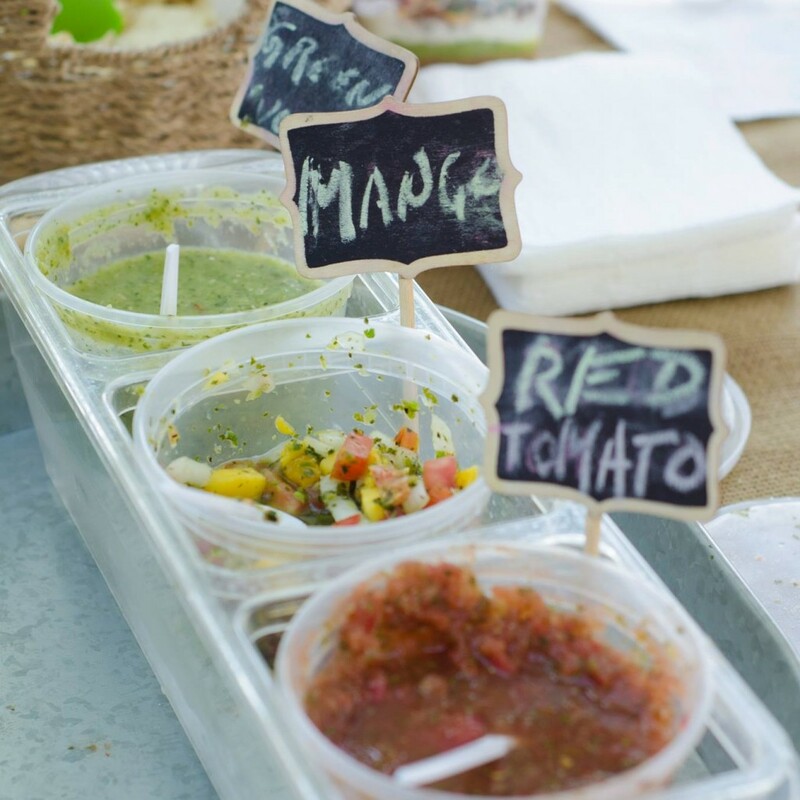 We’re a great place for growers, artists, neighbors, civic leaders and nonprofit organizations to meet and mingle. By knowing and supporting each other, we can make positive improvements in our community. 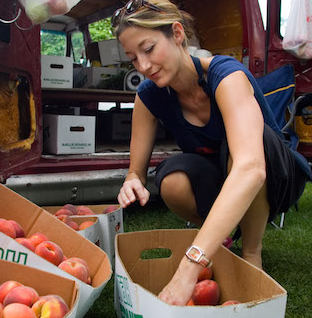 Because we want to ensure all families have access to fresh fruits and vegetables, we accept payments from the Supplemental Nutrition Assistance Program (SNAP) through our wooden token program. 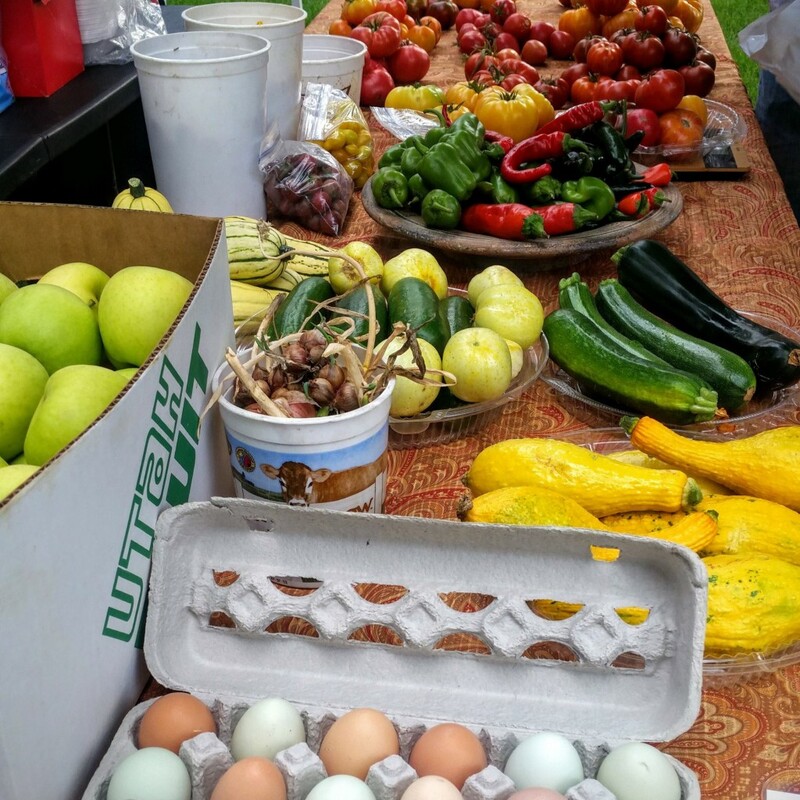 Great produce, great crafts, fun Saturday activity. 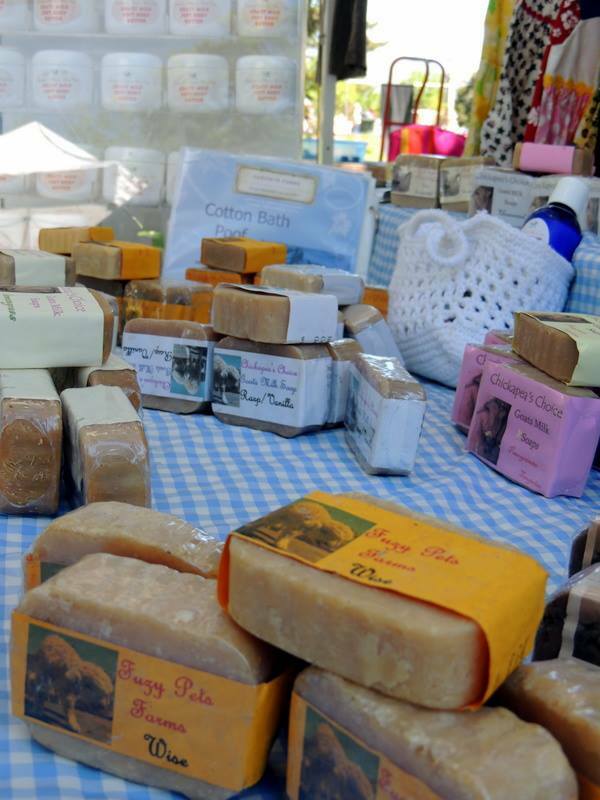 Excellently orchestrated with a large variety of vendors and small businesses! 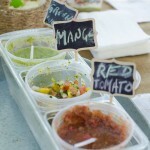 The produce at the farmer markets taste delicious. I love to shop there for my fruits and veggies! 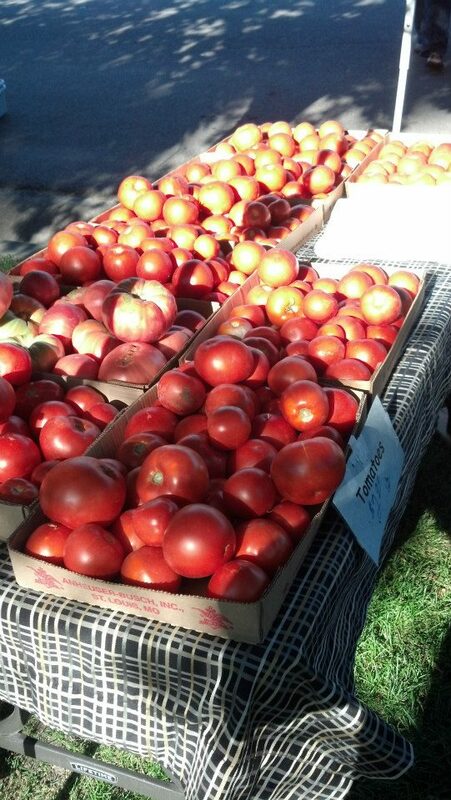 The Provo Farmers Market is a private non-profit governed by a volunteer board of directors that works to support and enhance educational opportunities for the children of the Provo School District by providing a venue for the sale of fresh, locally grown produce and products. 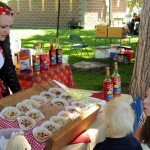 We also provide and encourages local entrepreneurial opportunities and bring energy and excitement to downtown Provo. 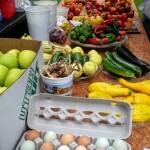 From June to October, the Provo Farmers Market is held each Saturday at Pioneer Park, located at 500 West Center St. 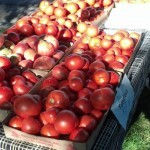 This entry was posted in Markets and tagged farmers market, produce on July 30, 2018 .